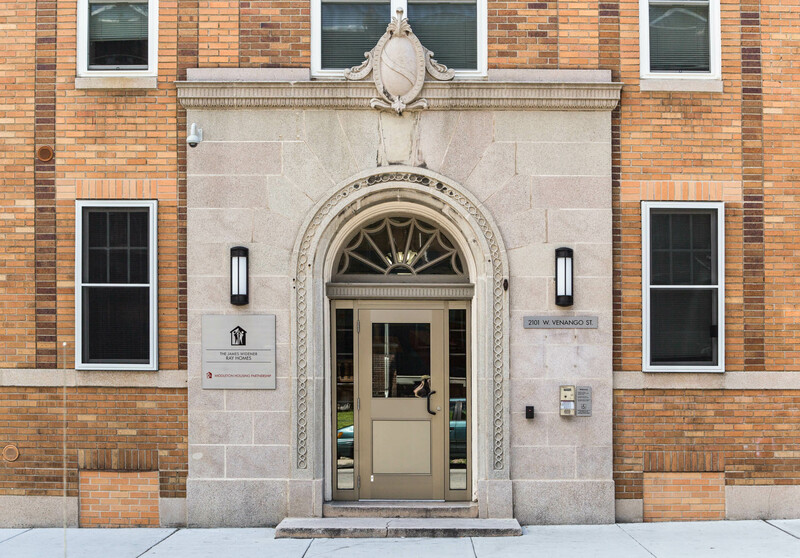 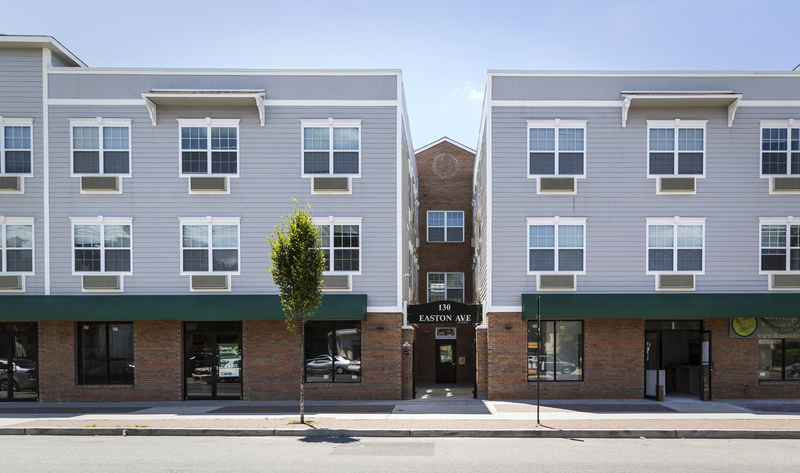 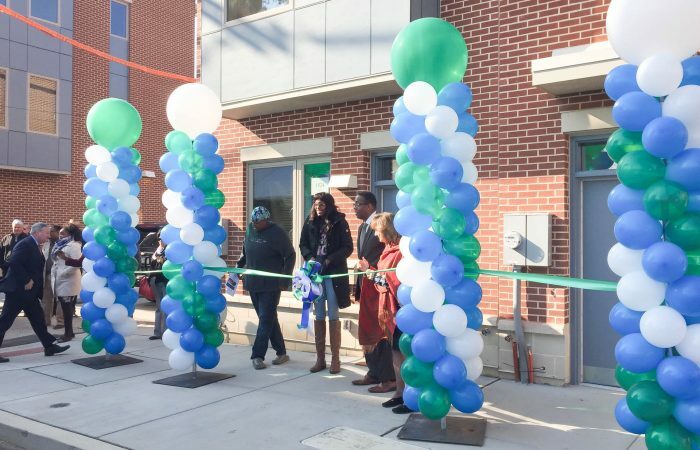 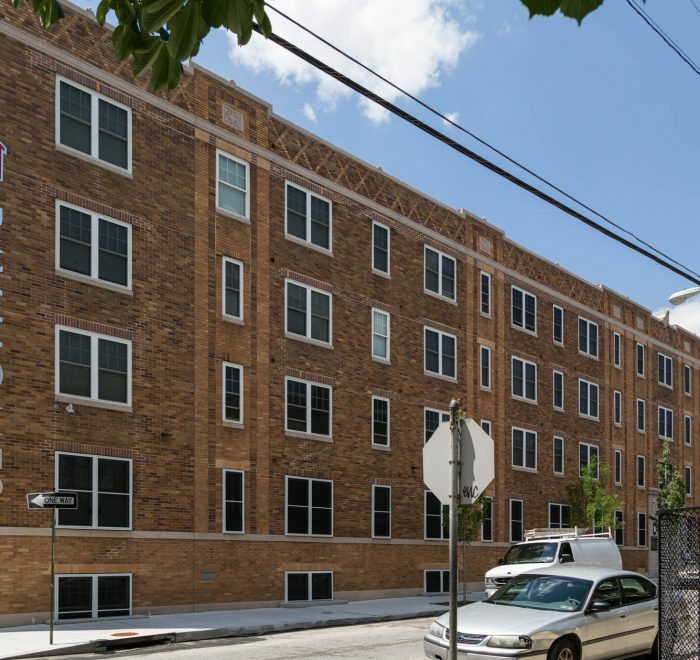 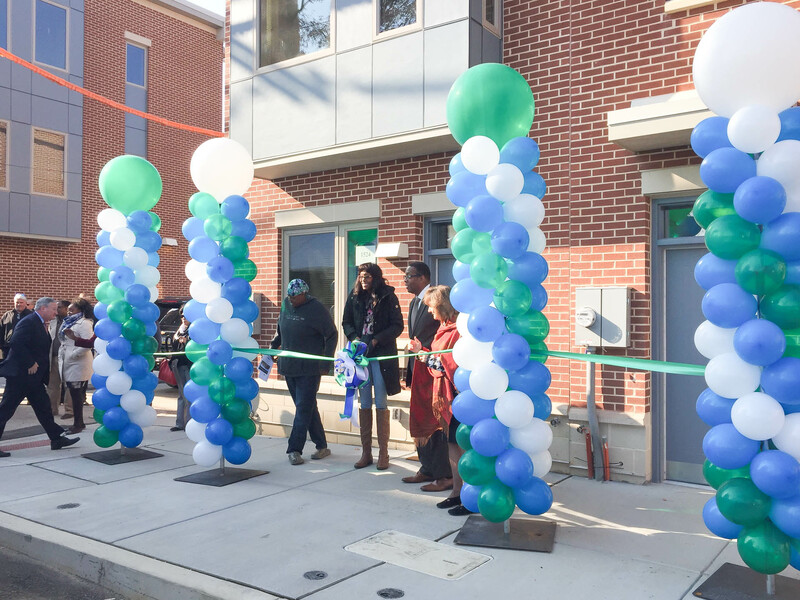 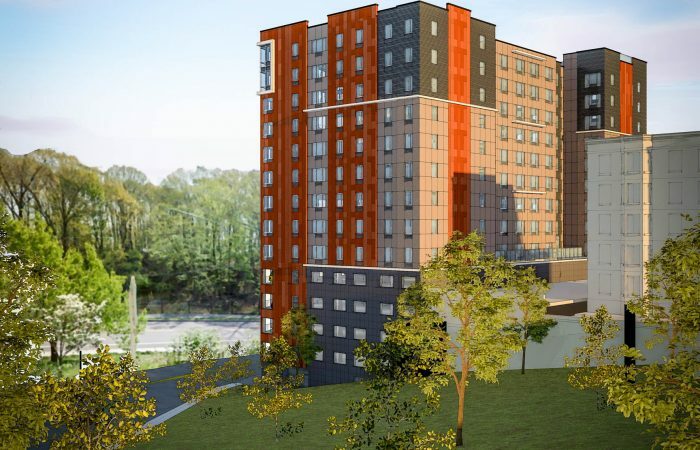 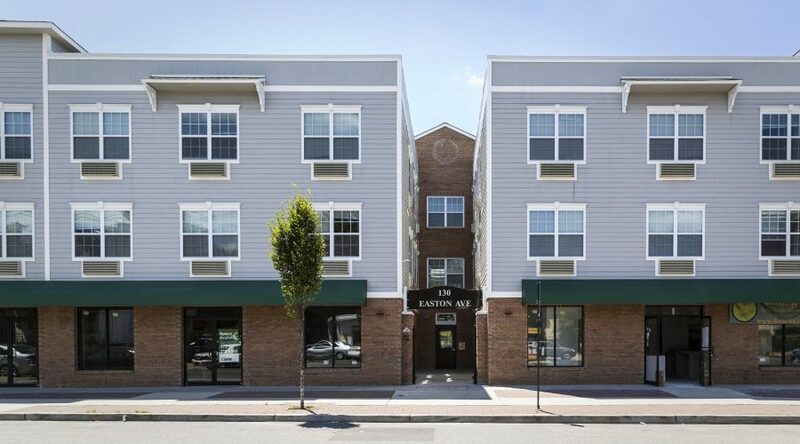 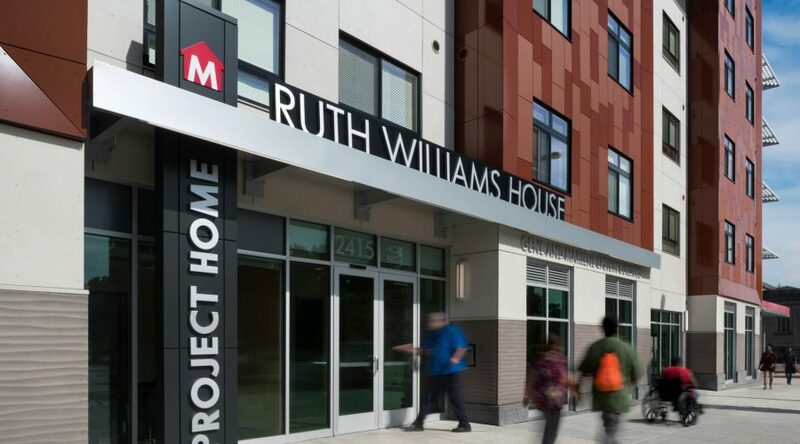 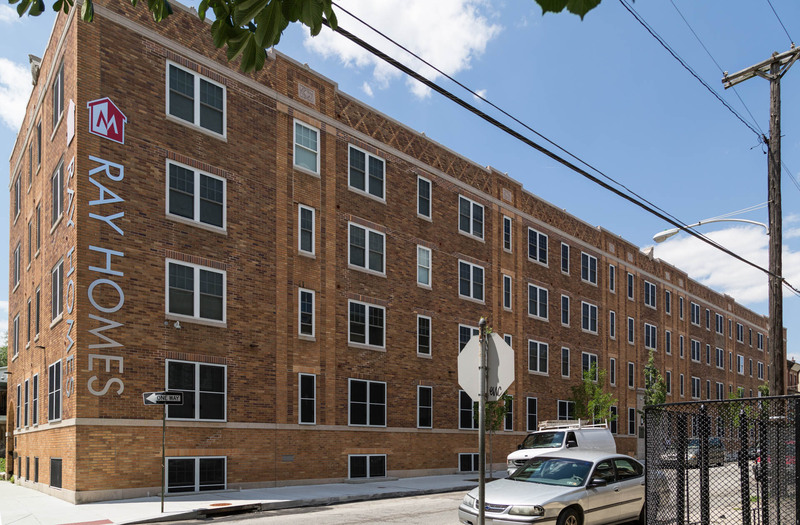 Project HOME’s James Widener Ray Homes provides fifty-three units of permanent, supportive housing aimed at formerly homeless men, women and children, as well as veterans and low-income families. 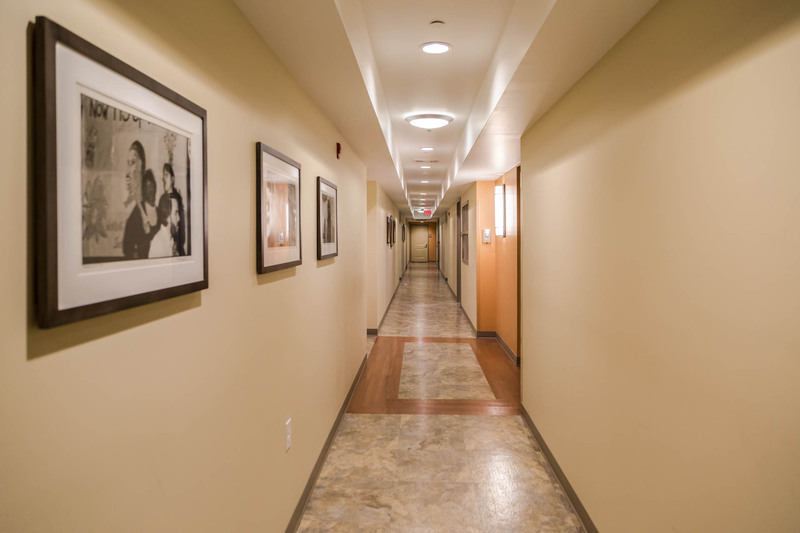 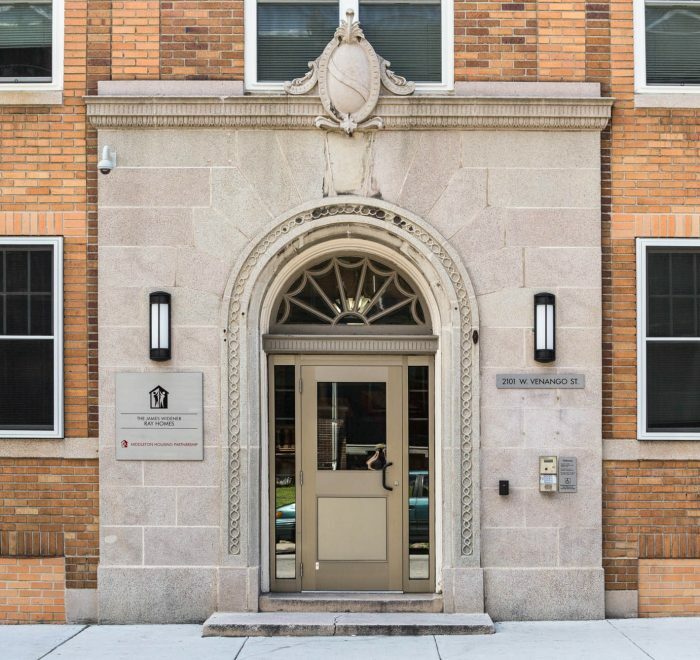 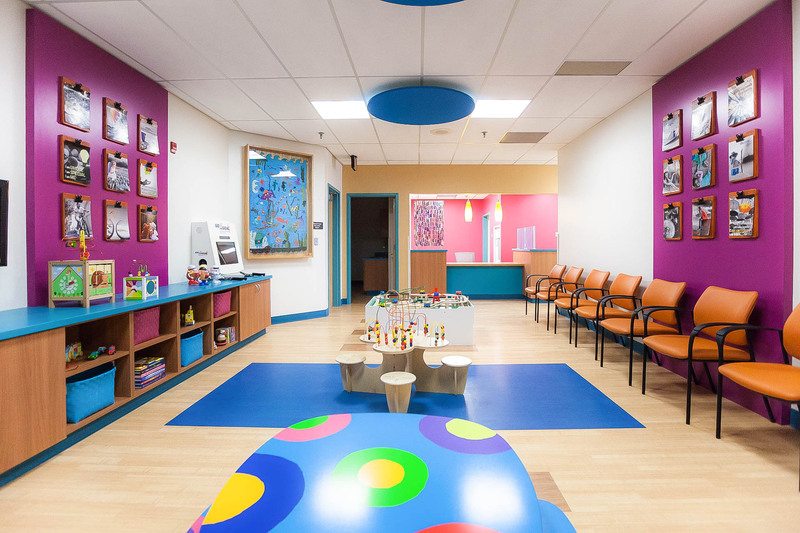 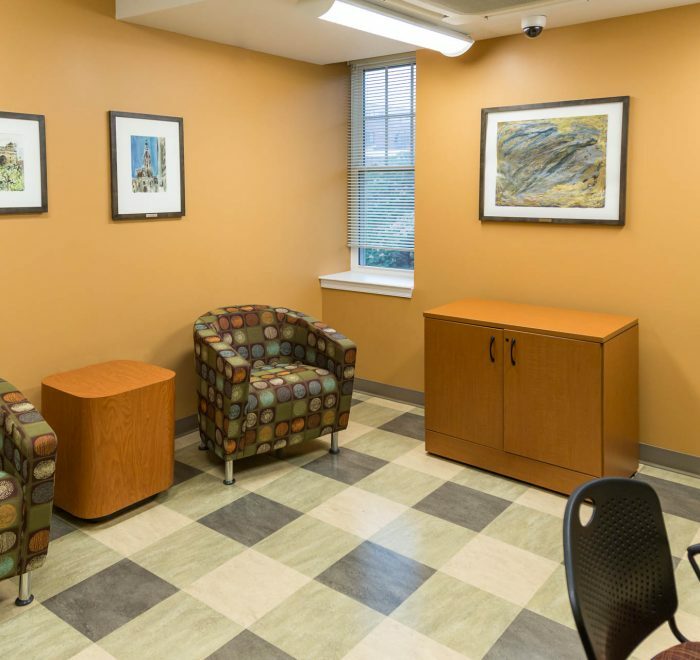 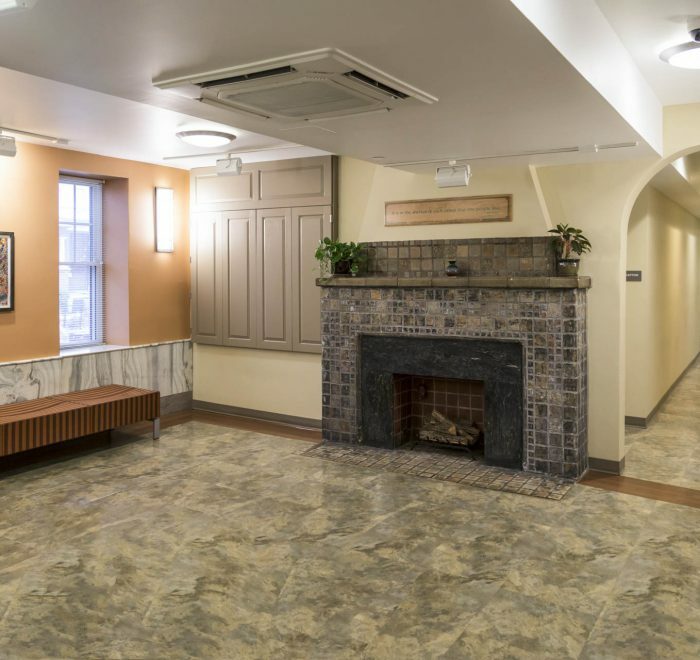 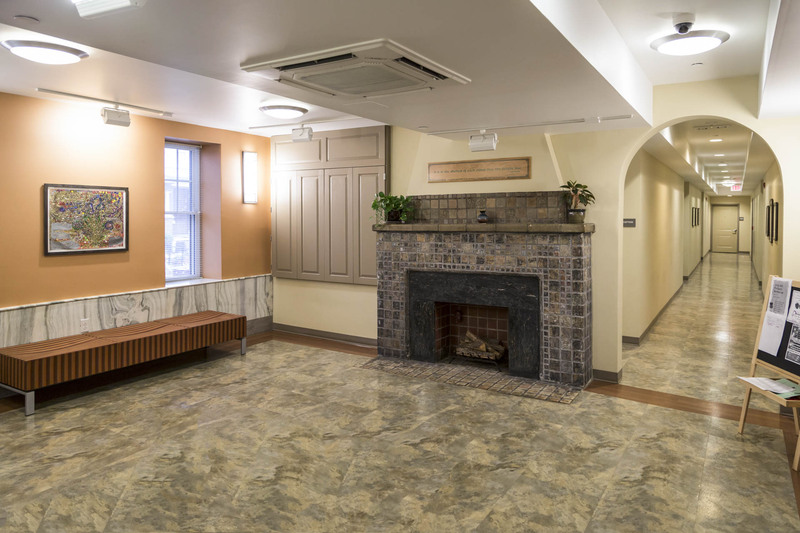 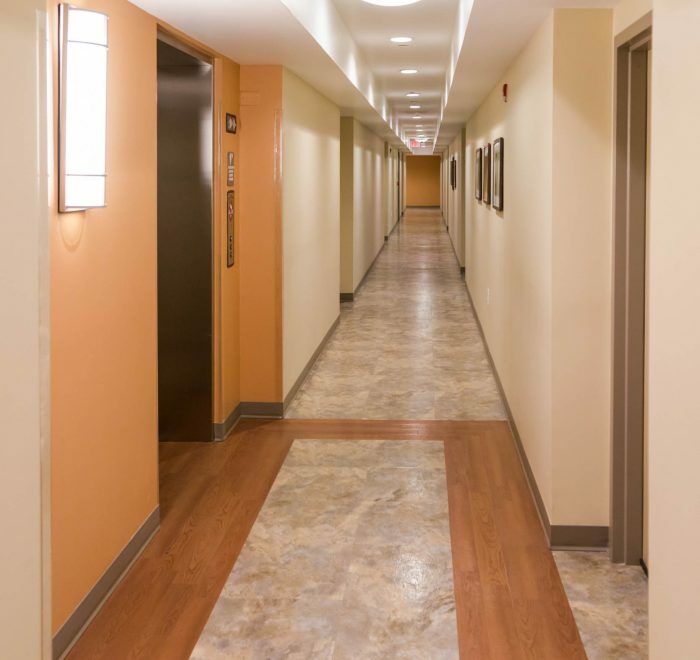 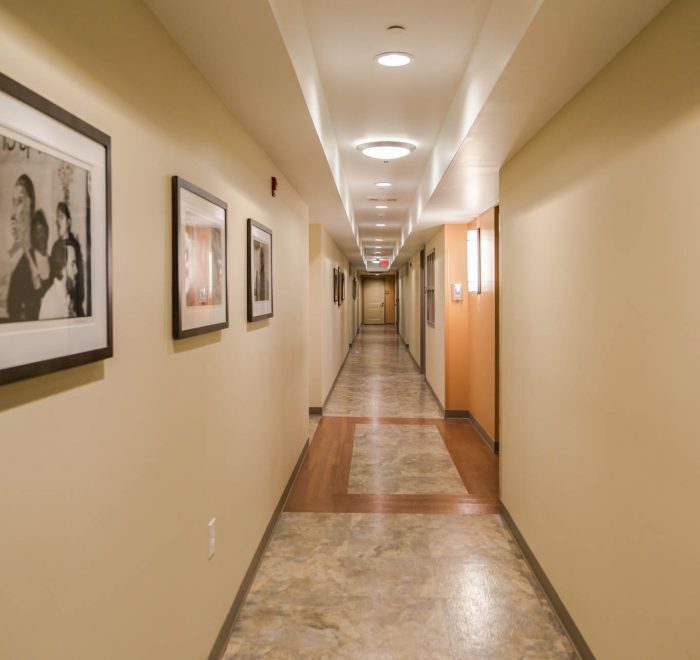 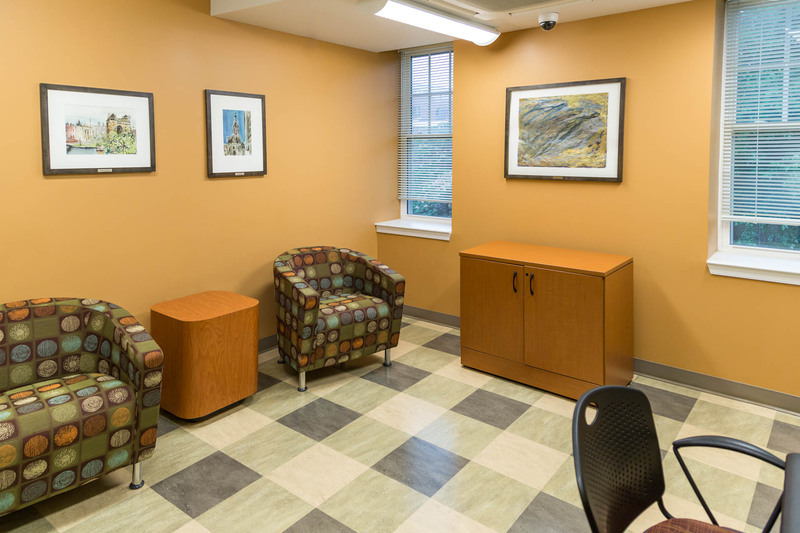 K&A provided comprehensive architectural, engineering and interior design services for the renovation of an existing, 85-year-old building, which includes a management office, mail area, community room with kitchen, an exercise room, laundry room, and supportive services offices. 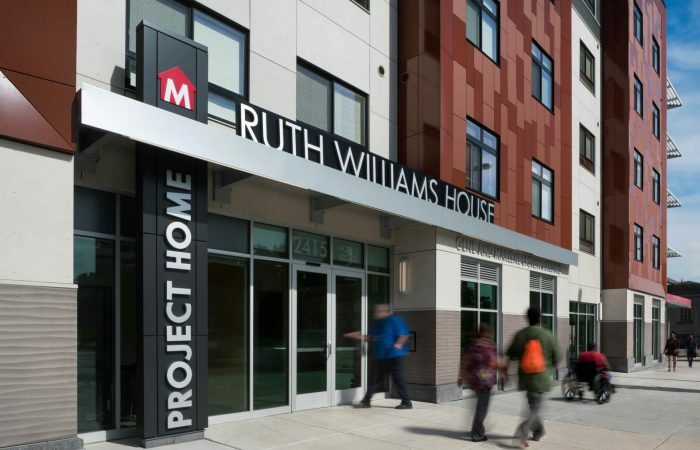 Residents have full access to Project HOME’s health care and employment services programs. 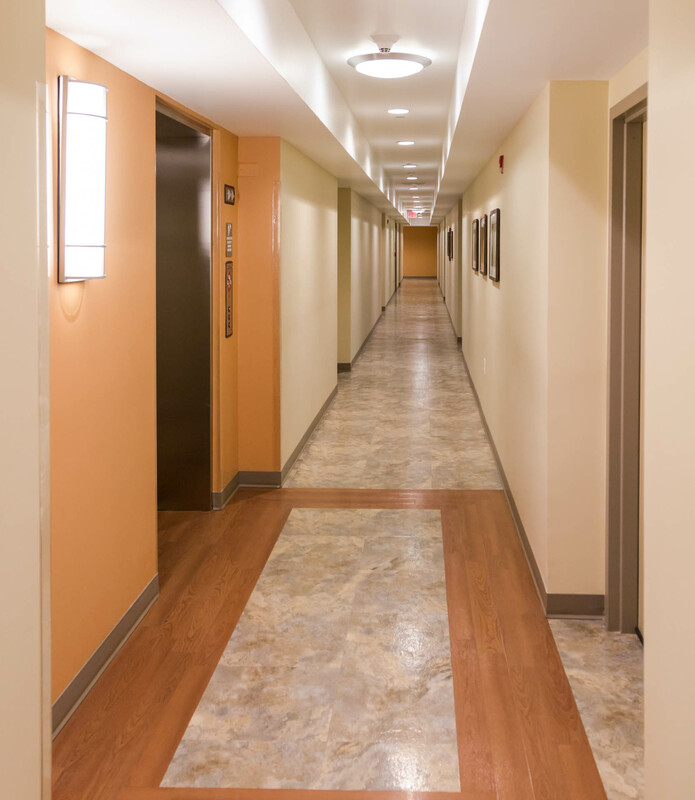 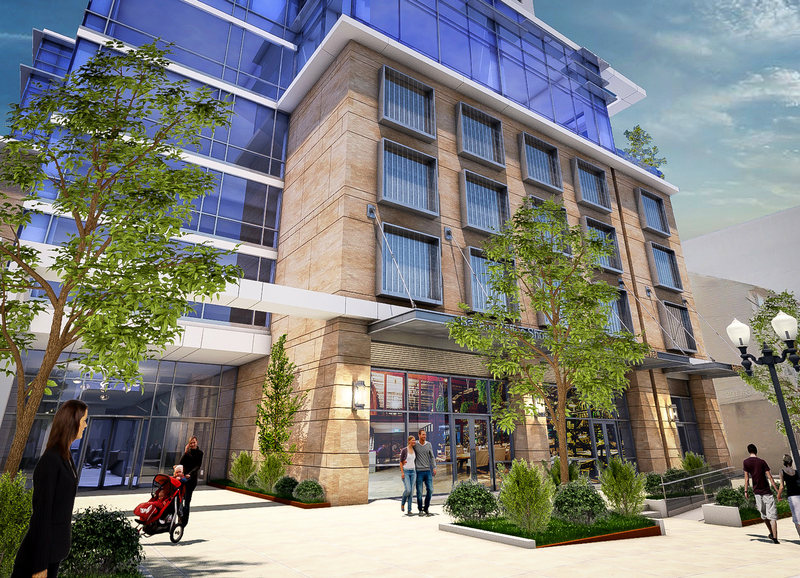 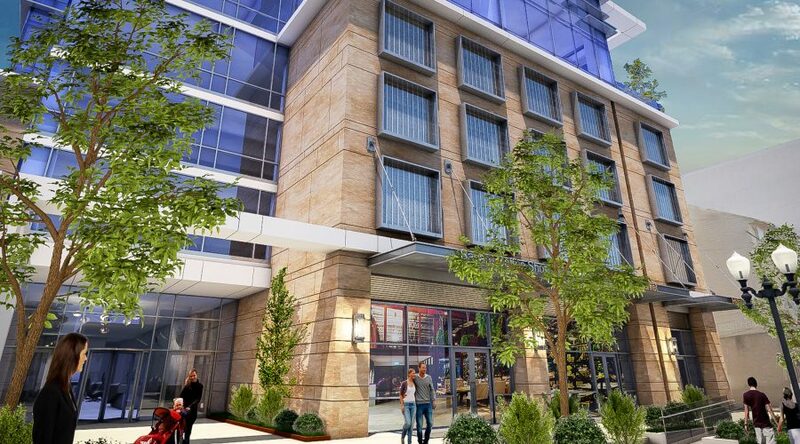 The building is an ENERGY STAR® Home and is LEED® Gold certified. 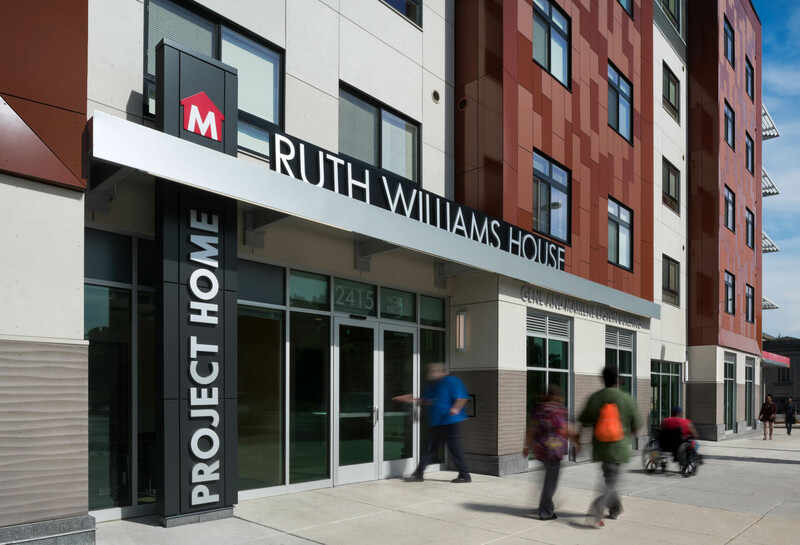 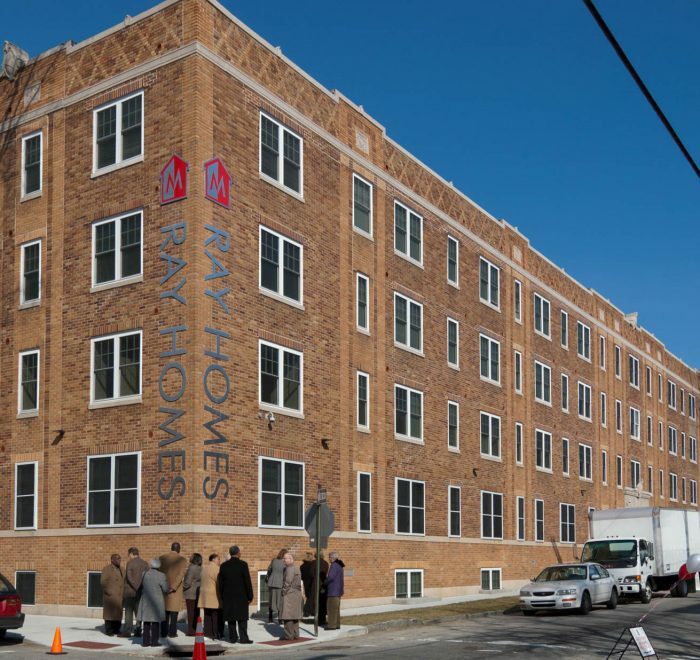 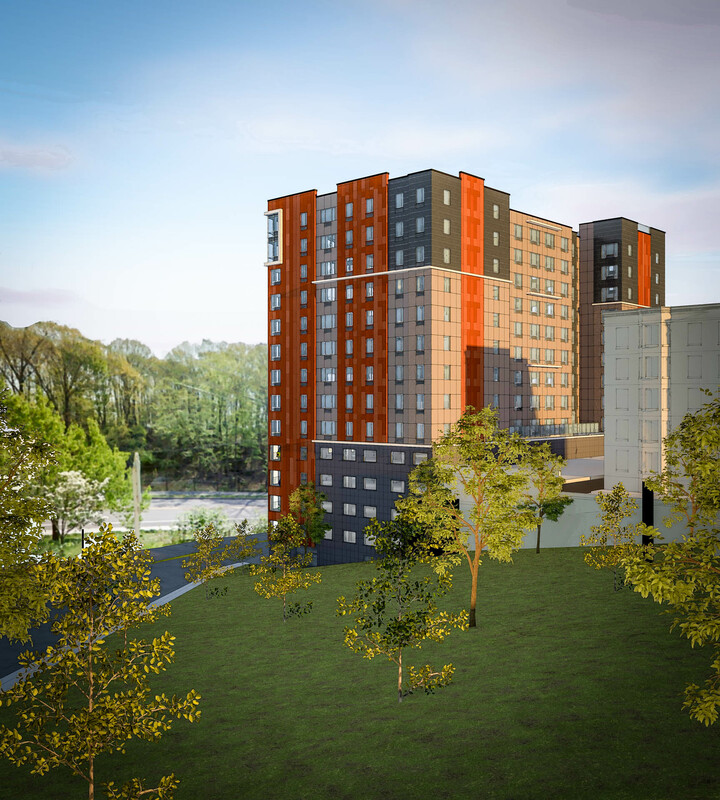 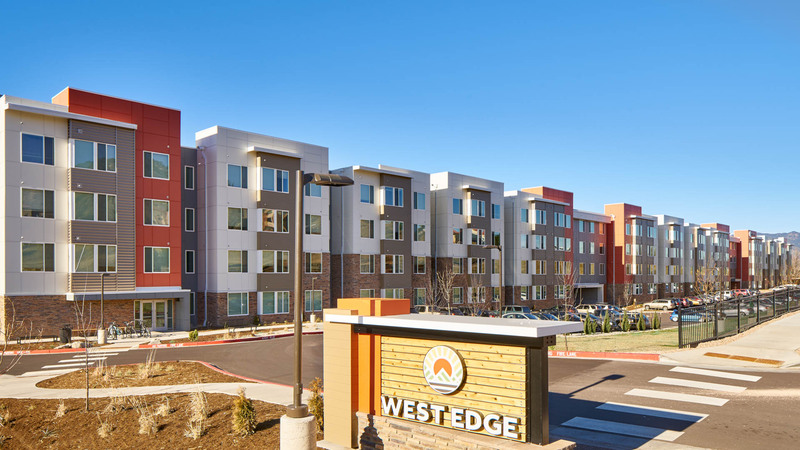 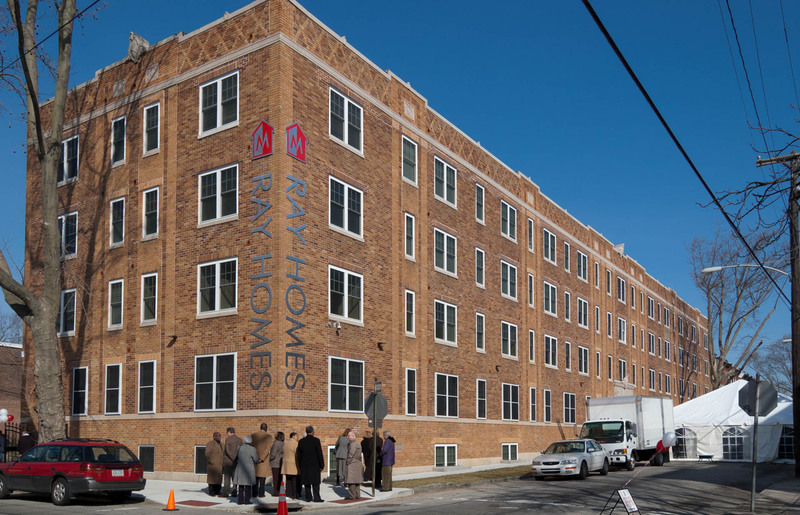 James Widener Ray Homes, and the continuum of supportive services available through Project HOME, gives residents a safe, healthy and supportive environment in which to build their lives, further their education, find employment, and obtain quality healthcare services.